Baseball players at the Triple-A level are one step away from playing in the big leagues—MLB in the United States. While they may be the closest they’ve ever been to becoming a major leaguer, these players, no matter if they’re a promising rookie on the rise or a grizzled veteran looking to make a comeback, may have to play in smaller markets with some unique uniforms and team names. 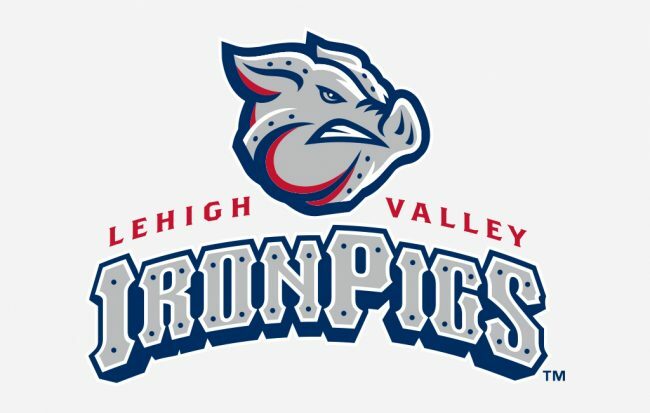 Located in Allentown, Pa., the organization was rebranded as the IronPigs in 2006 to honor the area’s historic steel industry. Pig iron is the intermediate product when iron ore is smelted, to create steel. Bethlehem Steel Corporation, located nearby, was the country’s second-largest steel producer and largest shipbuilder during its existence. The company manufactured steel for many of America’s landmarks including the George Washington Bridge, Golden Gate Bridge, Madison Square Garden and Hoover Dam. The IronPigs’ mascots are FeRROUS and FeFe, named after the atomic symbol (Fe) for iron. 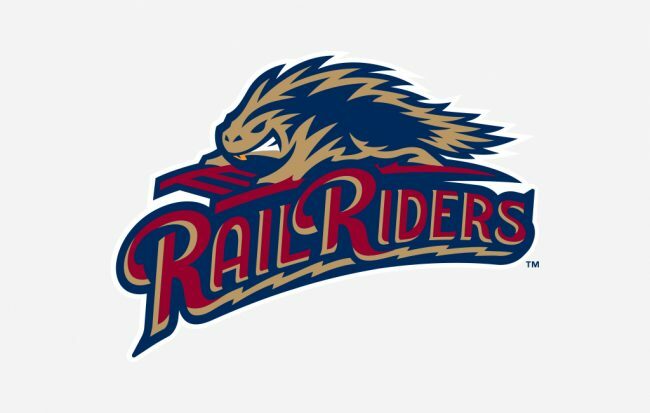 Located in Moosic, Pa., the RailRiders were rebranded from the Scranton/Wilkes-Barre Yankees in 2012. The name, which was one of six finalists and selected by a popular vote of more than 25,000 people, pays homage to the region’s railroading history, specifically citing the Laurel Line, which once connected Scranton and Wilkes-Barre. Scranton also had the first commercially successful and longest-operating electric streetcar line in the U.S. The team’s logo features a porcupine, native to the area, riding on a rail. The mascot, Champ, is a porcupine. Professional baseball has been a staple on and off in Toledo, Ohio, since 1883. The team played outside of city limits at Bay View Park in the late 1800s. Nearby marshland was inhabited by American coots, also known as mud hens, and the name was quickly adopted by the local media in 1896 when referencing the team. It’s stuck with the organization for the most part since. 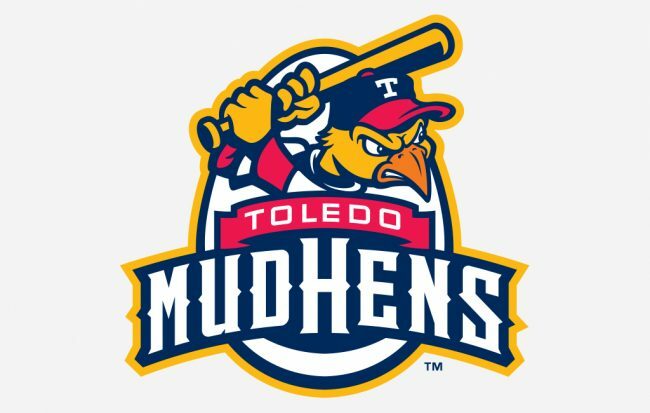 The team’s website has more information under “What’s a mud hen?” and fans can even listen to what the birds sound like. As an original member of the Pacific Coast League (founded in 1903), the organization has spent time in Sacramento, Calif. (1903-60) and Honolulu (1961-87) before relocating to Colorado Springs, Colo., in 1988. 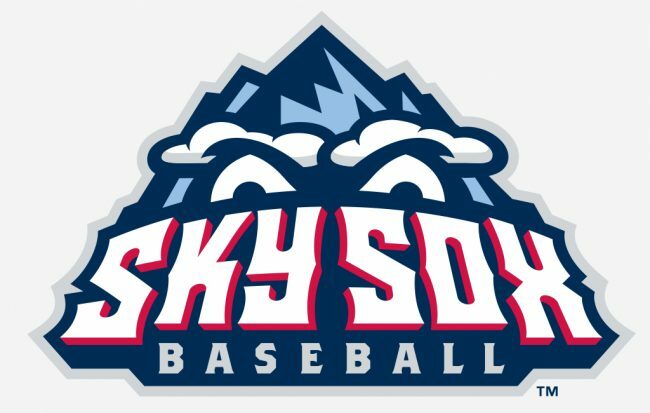 It adopted Sky Sox as its name in honor of Colorado Springs’ Western League Sky Sox, the Single-A affiliate of the Chicago White Sox, that played at Memorial Park from 1950-58. The franchise is scheduled to relocate to San Antonio, Texas, in 2019. 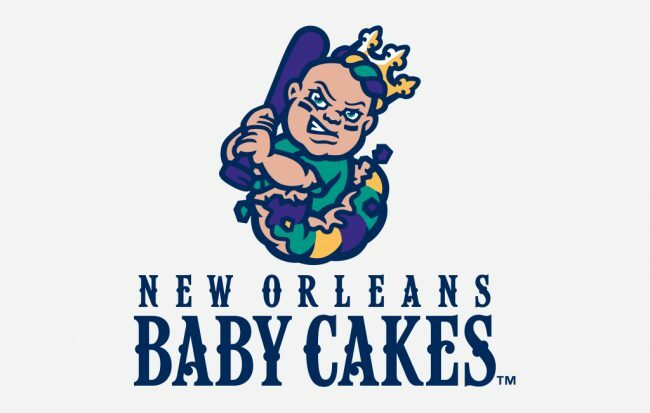 Located in Metairie, La., a suburb of New Orleans, the organization unveiled its new identity and brand as the Baby Cakes in 2016 as “a celebration of the fun, festive atmosphere the Crescent City offers along with the Mardi Gras traditions which bring friends and families together.” The franchise’s history spans more than 100 years and three cities (previously Kansas City and Denver) before relocating to New Orleans in 1993, when the team became the Zephyrs. 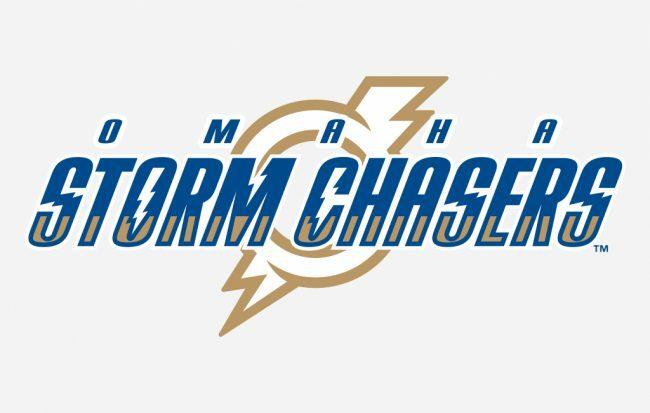 The organization rebranded in 2000 following a relocation from Vancouver to California’s capital. 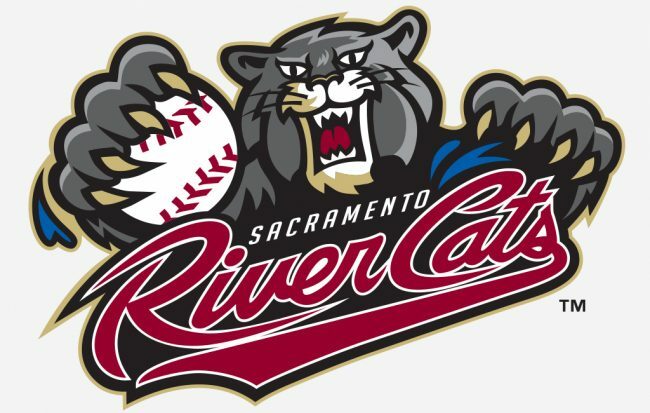 River Cats references the Sacramento River, the state’s largest river that runs 445 mi. (716km) from the Klamath Mountains to the San Francisco Bay. Raley Field, home to the River Cats, is on the west bank of the Sacramento River. The “Cats” part of the name is trickier. “I don’t think the ‘Cats’ has any real tie to anything,” media relations coordinator Robert Barsanti said. Utah has a few connections to bees: its state nickname is the Beehive State, a beehive is featured prominently on the state flag and the state insect is the honey bee. Its Mormon settlers called the state, “The Provisional State of Deseret,” a Book of Mormon word meaning honey bee. So it’s fitting that this team, which plays out of Salt Lake City, honors that relationship. The Bees were originally known as the Buzz from 1994–2000, but changed its name to the Stingers in 2001 following a lawsuit by Georgia Tech whose yellowjacket mascot is known as Buzz. 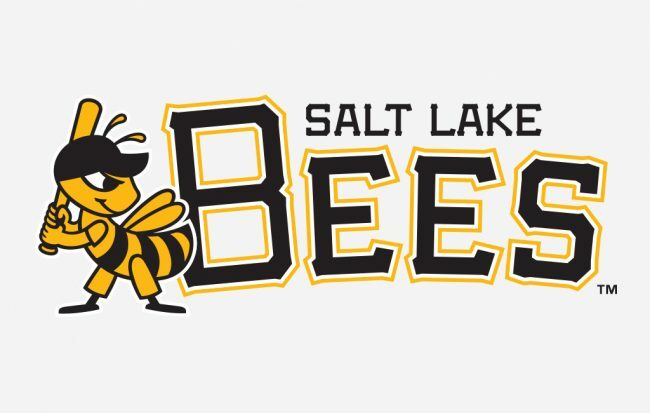 The organization became the Bees in 2005, the name of the original Pacific Coast League franchise that played in the city from 1915–26. This team got its name from one of the most iconic cartoon characters of our time, Homer Simpson. In The Simpsons episode called “Hungry, Hungry Homer,” the mayor of Albuquerque tries to steal the Springfield Isotopes away and Homer goes on a hunger strike to save the team. 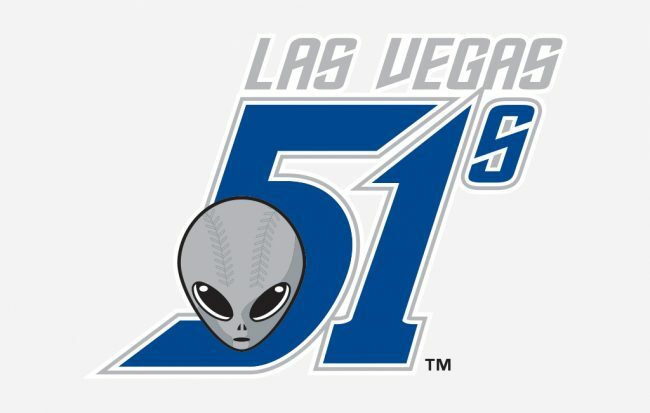 When the real-life organization moved to New Mexico from Calgary in 2003, only one named seemed fitting. 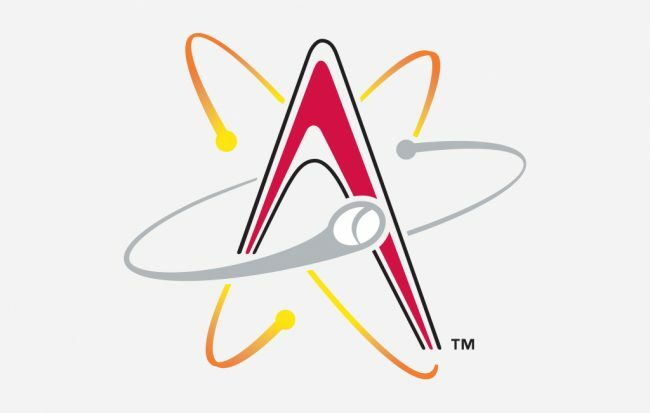 “We wanted to be something that was fun and playful,” Albuquerque Baseball Inc. president Ken Young said. The Kentucky Derby is the first race in America's Triple Crown of horse racing. The race, held at Churchill Downs in Louisville, has been run in May each year since 1875. Will Rackley grew up with two loves: football and art. He fulfilled his dream of playing in the National Football League, but was forced to retire prematurely after suffering three concussions in nine months. Now Rackley, 27, is living out his second love as an Atlanta-based artist.